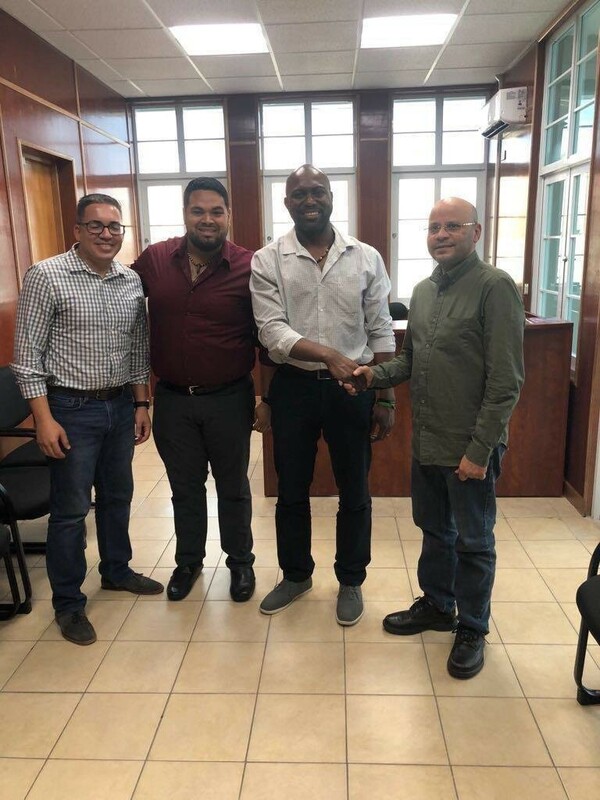 KWHCoin CEO Girard Newkirk and Renewables In Africa CEO and KWHCoin Managing Director Tony Tiyou doing initial site selection for energy infrastructure in Orocovis back in March 2018. Puerto Rico has been in the news recently as once again power outages and unreliable grid services left the island powerless and in the dark for days. Renewables in Africa CEO and KWHCoin Managing Director Tony Tiyou states, “The two major power outages in a week shows why the current centralized system in Puerto Rico is not good anymore. Decentralised clean networks using clean energy and blockchain technology is the way forward. KWHCoin is working with local communities to deliver just that a reliable and green alternative”. Tony Tiyou and Third Wave Member Gabriel Rosario doing collaborative talks in Puerto Rico with local officials to develop energy solutions. 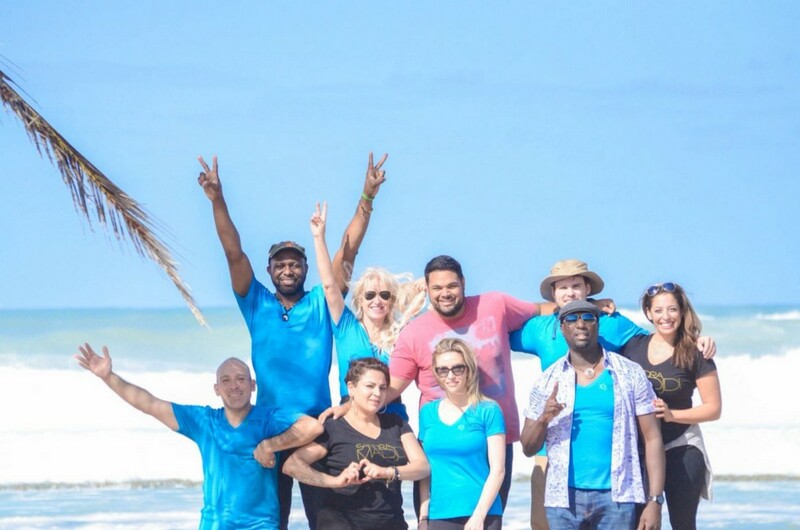 KWHCoin partnered with Dr. Alison Thompson and Third Wave Volunteers for a Solar Puff light mission on the island back in March. KWHCoin and Third Wave Volunteers provided solar puff lights in Rio Grande Puerto Rico lighting thousands of homes on the mountainside. 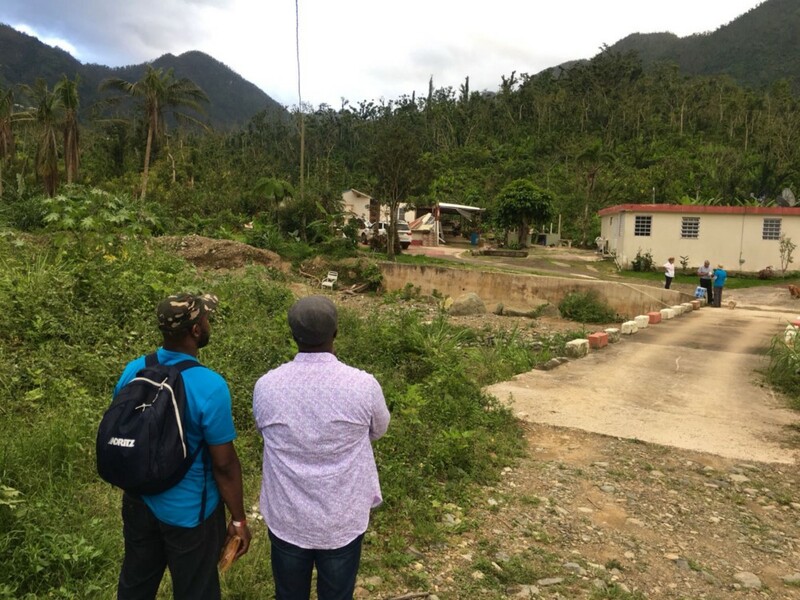 During this mission the solution for the islands most remote areas became clear to the KWHCoin team and collaboration of resources and partnering local officials became the priority. “Our focus is the grids edges (smaller distributed energy resources, like solar panels) and the billions of people globally that lack access to reliable energy sources. Our token model uses cryptocurrency as a liberation technology and we want to show to the world that blockchain technology has immediate utility in the domain of energy and social impact. 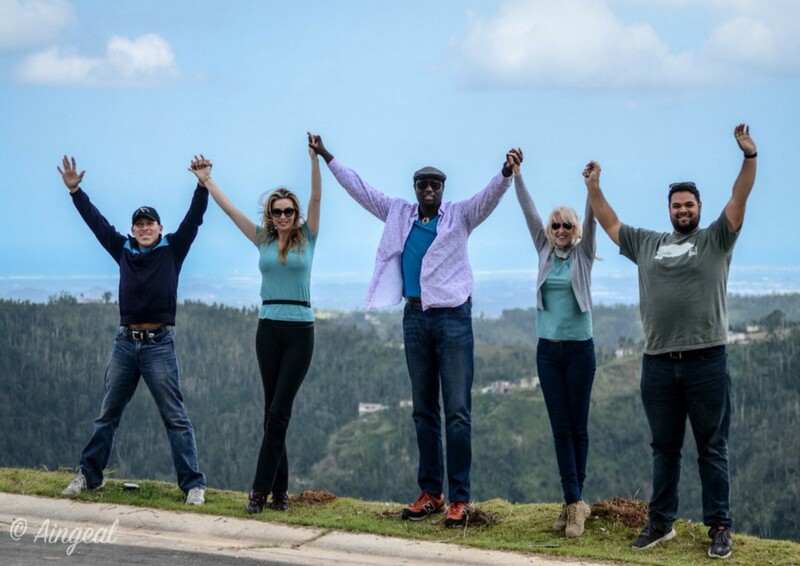 Orocovis is our genesis project and we look to scale this as we integrate to a fully deployable global energy services model with blockchain systems securing and connecting our renewable energy network,” stated CEO Girard Newkirk. 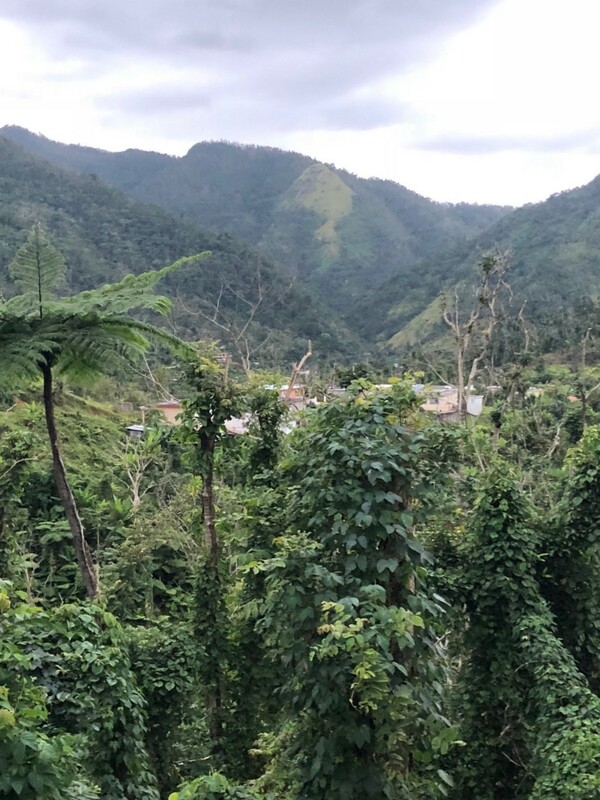 KWHCoin with Dr. Alison Thompson and Third Wave Volunteers in recent Solar Puff Light mission in Rio Grande lighting thousands of homes on the moutainside. KWHCoin was recently listed on Bitfex its first digital currency exchange listing and the team can’t be more thrilled with the timing of the project. Stay tuned to Medium and KWHCoin social media platforms for the latest on our project in Puerto Rico and our latest developments in Africa and the Startup World cup at www.kwhcoin.com.